Flamingo, 12/13/1993. Paperback. Used; Good. **WE SHIP WITHIN 24 HRS FROM LONDON, UK, 98% OF OUR ORDERS ARE RECEIVED WITHIN 7-10 DAYS. We believe you will be completely satisfied with our quick and reliable service. All orders are dispatched as swiftly as possible! Buy with confidence! Flamingo. PAPERBACK. 0006547044 . Very Good. 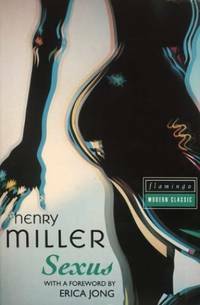 London: Flamingo, 1983 Reprint. Paperback. Fine. 8vo - over 7¾" - 9¾" tall.